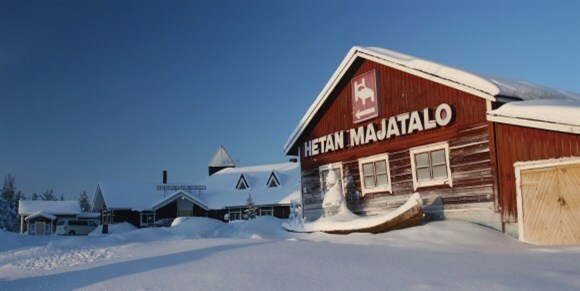 The Hetan Majatalo is an excellent choice for families and a place where you are sure to receive a friendly welcome. 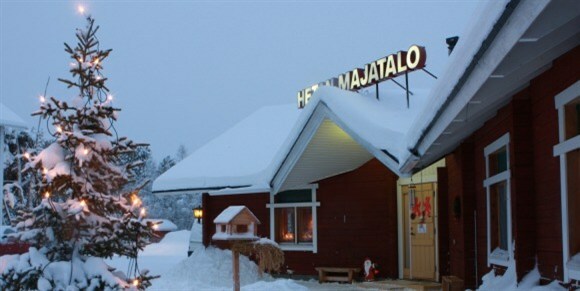 The hotel backs on to a forest and is set away from the main road in the centre of the small and picturesque village of Hetta. The welcoming dining room is set in another building just a few metres from the main hotel. The pine interior of the rooms gives the hotel a fresh feel. 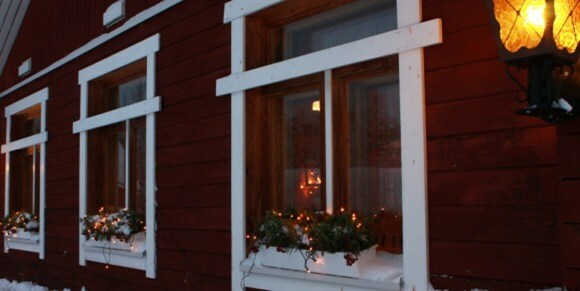 This traditional hotel has a fully-equipped fitness room and sauna. Internet access is available to hotel guests (small fee payable locally). The cosy hotel reception also serves as a small gift shop and bar, making it the ideal place for guests to gather pre, or post, excursions. The family rooms vary in size and sleep four, five or six, with the possibility of a extra bed for an additional child in each case. The rooms consist of two twin beds in the main room with additional beds in the loft area (accessed by a narrow staircase) for the children, these usually take the form of a mattress. Rooms have a telephone and television. The Majatalo's simply furnished twin rooms have space to accommodate an additional mattress for a child if required making them ideal for 2-3 guests. 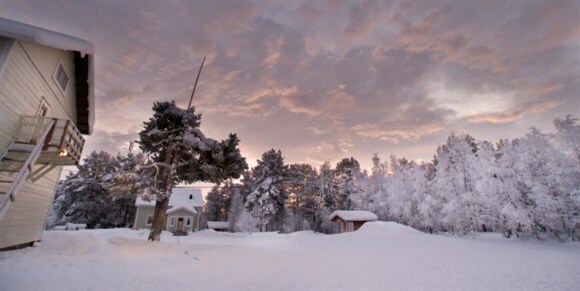 These comfortable and traditional rooms also come equipped with telephone and radio (Finnish stations only).